China and Iraq pledged to establish a long-term, stable energy partnership with a memorandum of understanding (MoU) signed on oil and gas on Dec 22. A year of deal-making has seen the Premier forge new markets for Chinese products and boost the economies of other countries. 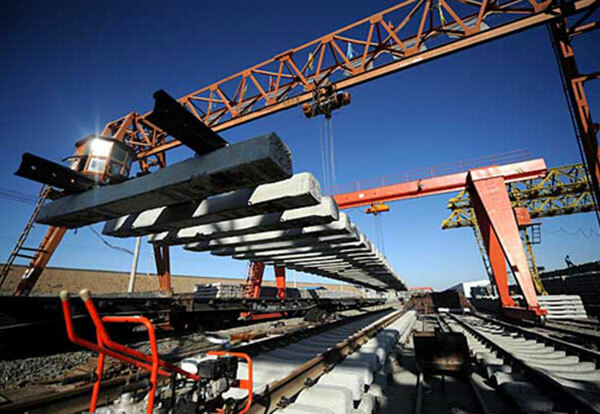 Leaders of SCO member countries are expected to mull ways to expand industrial capacity cooperation. China and Kazakhstan on Dec 14 signed an agreement to establish of a production capacity cooperation fund of $2 billion. Premier Li Keqiang said China is “full of confidence” over the future of bilateral ties and mutually beneficial cooperation. Ever since Premier Li Keqiang took office, the government has been making great efforts to promote collaboration in international production capacity. Premier highlighted the role of international cooperation on production capacity in promoting China’s economic growth. Premier Li called for greater efforts in industrial capacity cooperation when he addressed diplomats in Santiago. The thought to further explore the cooperation was highlighted at a forum discussing future AEC-China cooperation in production capacity. China has established a fund of $10 billion to support the country’s industrial cooperation with Latin America, the central bank announced. Promoting international collaboration on production capacity will “inject new impetus into world economic growth”, a senior Chinese diplomat said on Aug 31. China and Brazil agreed on June 26 to set up a 20-billion-US-dollar fund to back bilateral production capacity cooperation. China will boost cooperation in production capacity and equipment manufacturing with other countries. Cooperation in international production capacity has become Premier Li Keqiang’s new “business card’’. 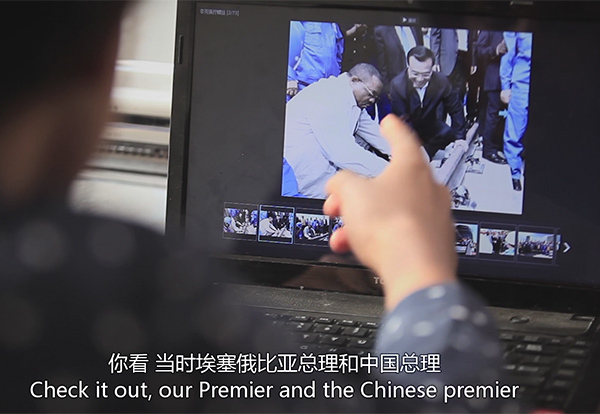 Production capacity cooperation has increasingly shown up as a new “business card” of Premier Li Keqiang. Chinese enterprises are gaining a stronger presence abroad off the back of motions to deepen intl industrial capacity cooperation. Intl cooperation on production capacity has become a key part in China’s economic cooperation with many other countries.. Deepening China-EU cooperation in production capacity will boost their pragmatic cooperation and contribute to the growth of the two economies and the world economy. China-LatAm production capacity cooperation will open new prospects for South-South cooperation and explore a new route for strengthening South-North cooperation. China’s production capacity cooperation with other countries aims to create a win-win situation for all, and will not follow the colonial path of Western countries. China-Latin American ties can be described as dynamic, with upgraded cooperation in production capacity and equipment manufacturing to achieve mutual benefit. Cooperation in production capacity has become a new point of convergence which serves the best interests of both China and Latin America. The strategy to industrialize the southern African countries can bring huge opportunities for China-Africa industrial capacity cooperation.